With over 20 years experience in service of process and document issuance, Nolan Process Servers offers the fastest turn-around time on your professional services requests. Nolan Process Servers is your number one source for service of process on individuals, State Agencies and Registered Agents nationwide. Located in Tallahassee, Florida, we specialize in service of process on State of Florida Agencies and Registered Agents. 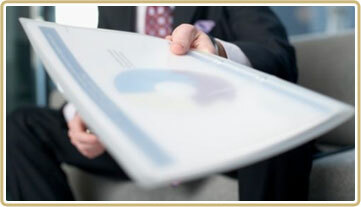 We are a full service legal support agency and offer priority and rush service on all accounts. Nolan Process Servers strives to be your number one choice for service of process in North Florida. All accounts, large and small, are treated with the same level of respect and efficiency. Customer satisfaction is paramount to our success. We serve you by serving others. Please read Our Guarantee to clients.